Welcome to Stinkin Cute! 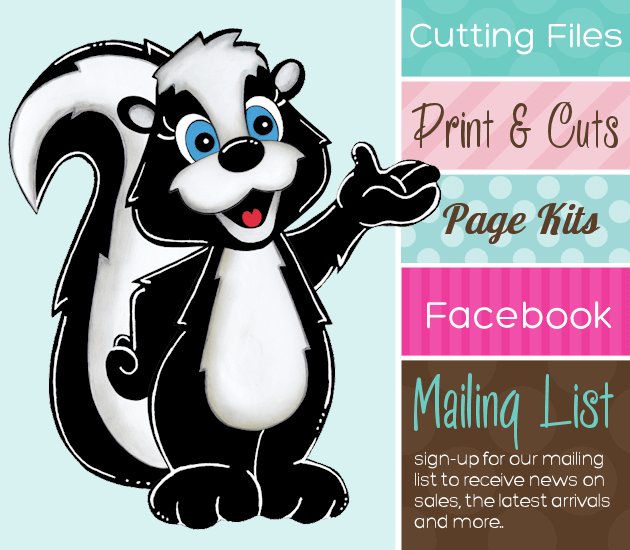 We offer Cutting files, our one of a kind Print & Cuts, and clip art. You get to decide how much of a sale you want, by what you spend. Just add coupon code in your shopping cart.